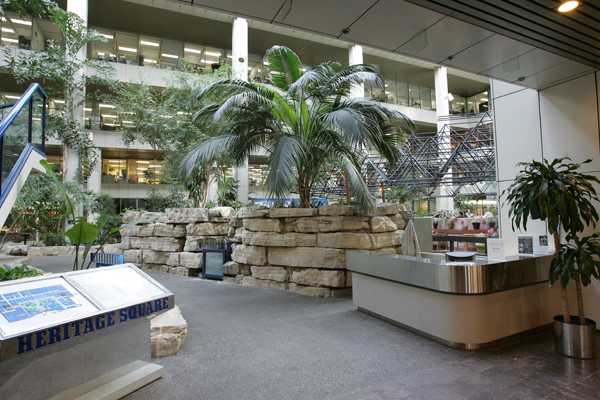 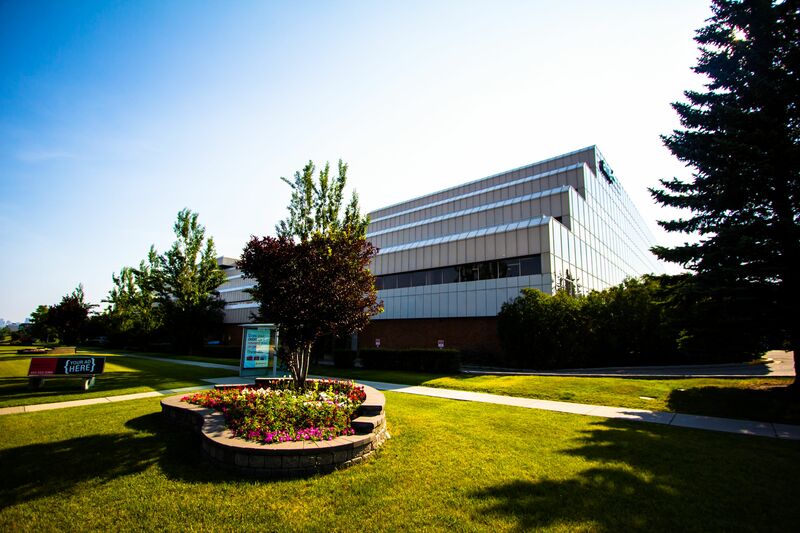 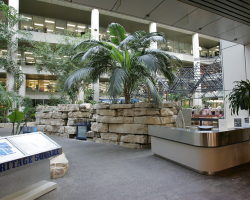 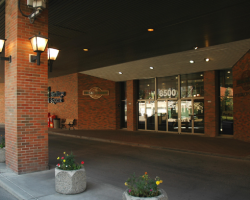 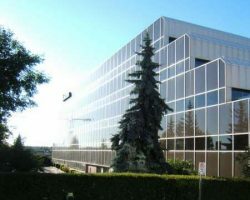 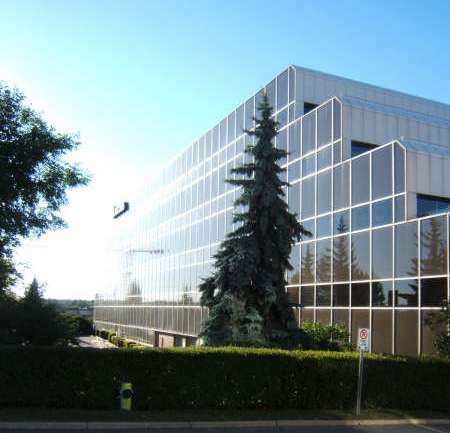 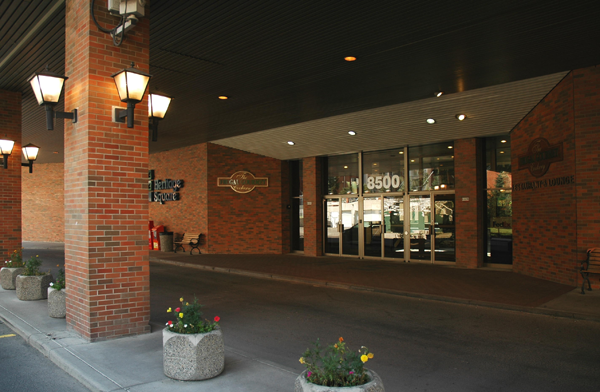 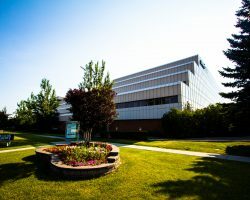 Heritage Square is a five-storey Class A suburban office complex constructed in 1981, located on MacLeod Trail, a major Calgary thoroughfare which provides easy access to downtown and other areas of the city. 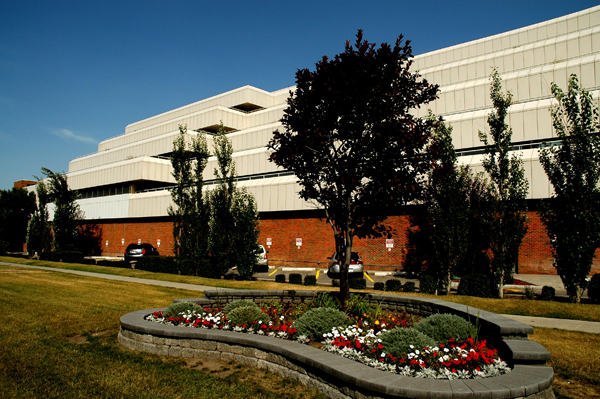 Calgary’s light rail transit runs along MacLeod Trail. 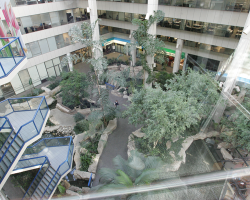 Heritage Square comprises 315,152 square feet of leasable area. 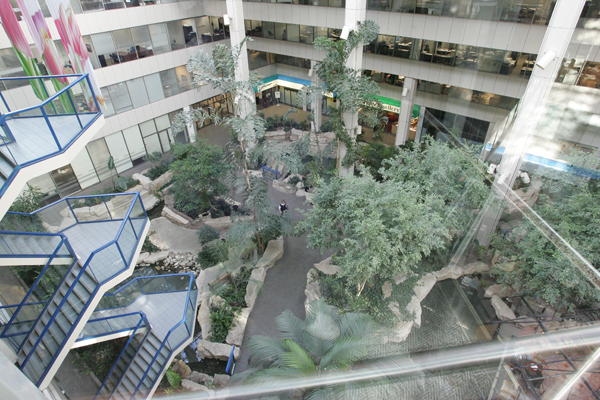 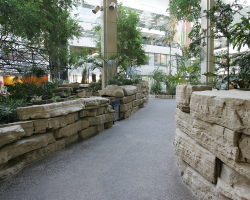 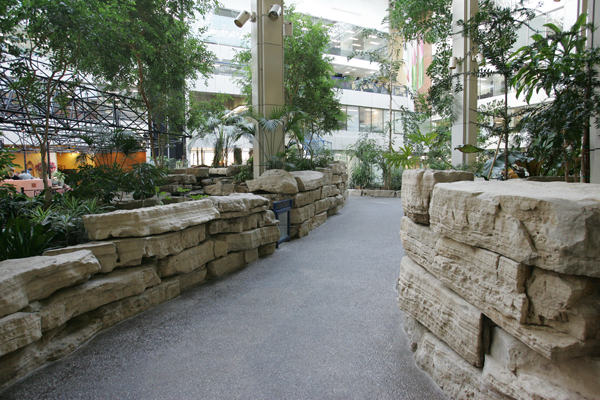 The building features an indoor atrium and restaurant, as well as a fitness facility for tenant use. 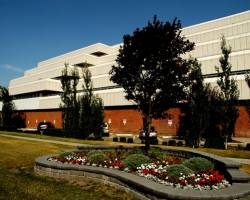 Heritage Square has 851 parking stalls for a ratio of 2.7 stalls per 1,000 square feet of leasable area.